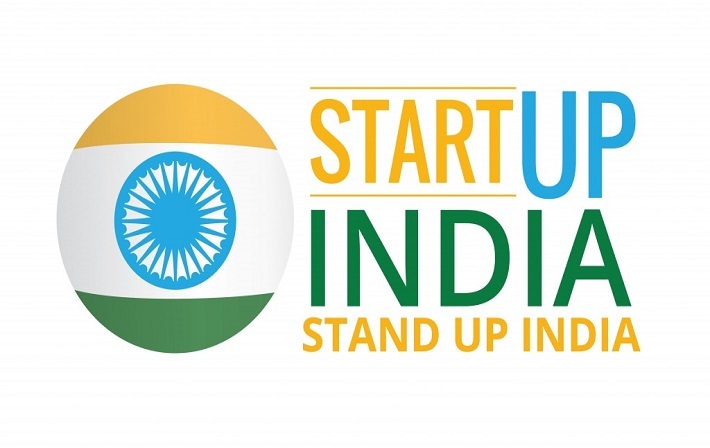 The Indian government is trying to boost up the Indian startup ecosystem to build up entrepreneurs by introducing over 30+ startup schemes in recent few years. 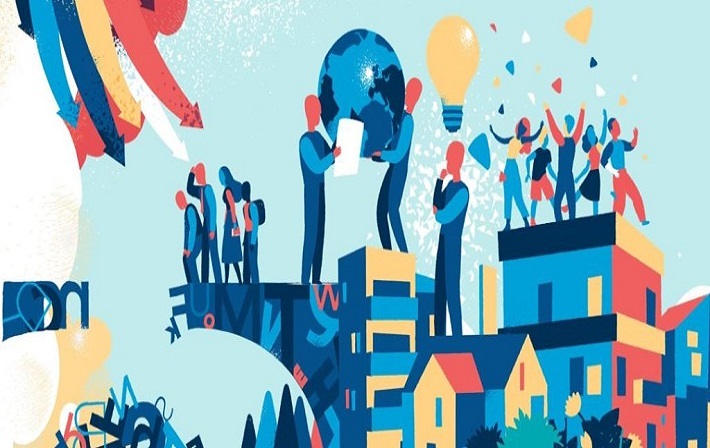 These startup schemes cover wide areas and are focused on various different streams of the industry. Byju’s was founded by Byju Raveendran, with the help of his wife DivyaGokulnath and brother RijuRaveendran. They currently own about 38% of the stake in the company which is worth at $1.4 billion right now. 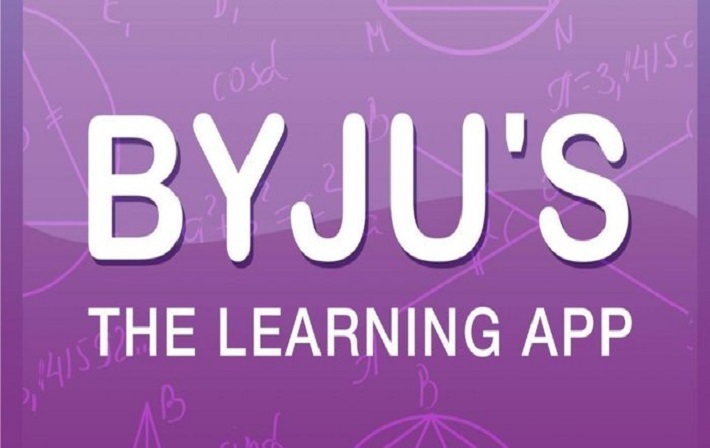 Byju’s a Bengaluru based start-up is now expanding at an accelerated rate with the new funding from some of the big and high-profile investors coming in.